Acupuncture is the stimulation of specific points on the body that have the ability to alter various biochemical and physiologic conditions to achieve a desired effect, helping the body heal itself. 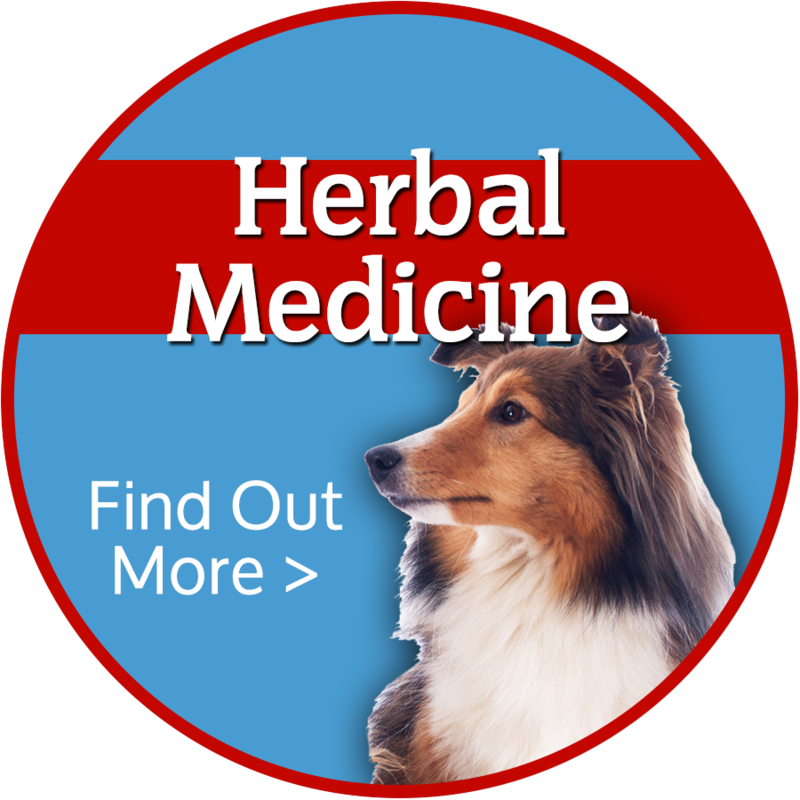 Acupuncture has been used successfully for nearly 4000 years on humans and animals. Acupuncture is typically been done with sterile needles (I never reuse them), but I am also able to use a specific probe on my hand held laser unit to perform acupuncture without the use of needles and owners have been very happy with the results. Acupuncture can be used in all species. I am only doing acupuncture on horses, dogs and cats. In modern scientific terms, needling specific points leads to the release of chemicals in the muscles, spinal cord, and brain. These chemicals can either change the experience of pain, or trigger the release of chemicals and hormones which influence the body’s own internal regulating system. Today, we do not have a full understanding of the neurologic or biochemical basis of acupuncture, but that is changing as the results of studies are published on a regular basis. 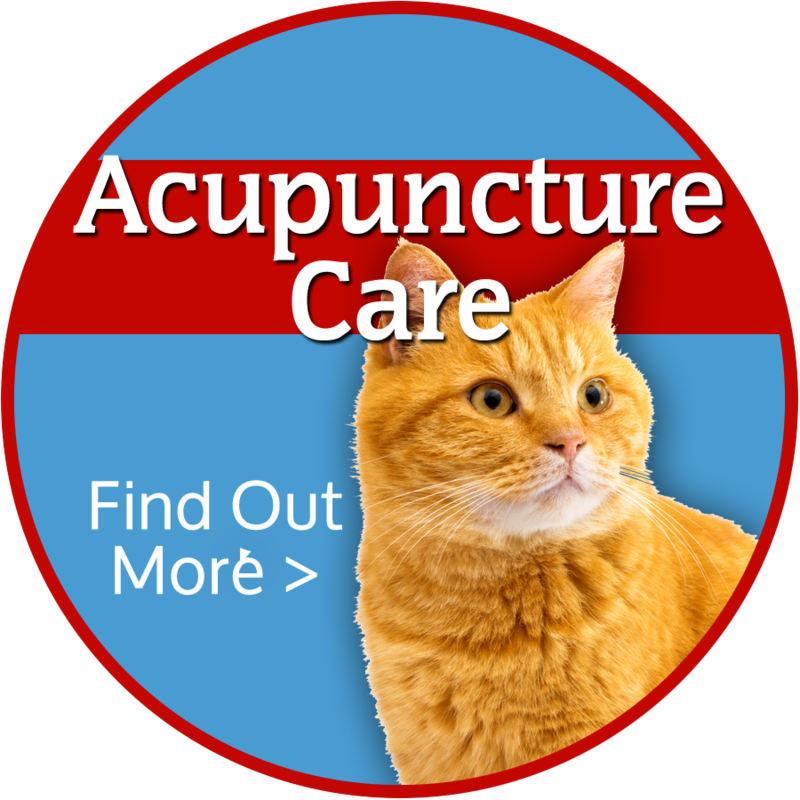 Acupuncture treatments are usually well tolerated by animals. 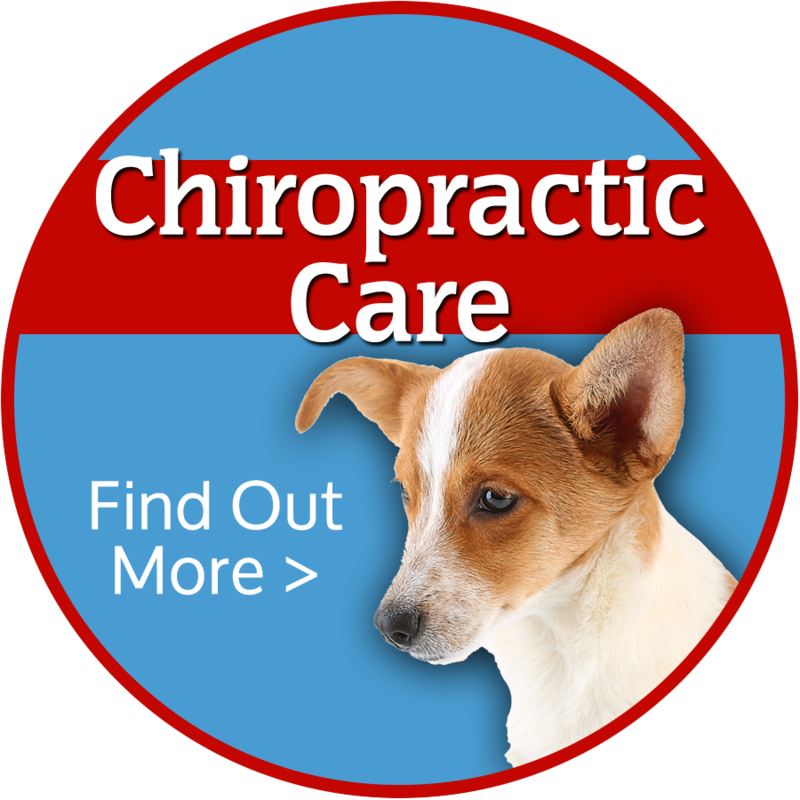 Most veterinarians will want your animal as relaxed as possible, and therapy may lead to further relaxation. Acupuncture needles are very thin, solid, sterile needles. Needle insertion is usually not painful, however, certain points can be sensitive. Multiple acupuncture needles will be placed depending on the point prescription. Some animals will become very quiet and even fall asleep during a treatment. Treatment time will vary depending on the animal, the acupuncture technique and the condition being treated. Acupuncture effects are cumulative so several treatments are usually necessary for chronic medical conditions, then tapered down as needed for maintenance. Acute conditions usually need fewer treatments. Acupuncture can result in a relaxed state, which can be misinterpreted as lethargy or a worsening condition. This is temporary and indicates that the animal is indeed sensitive to the effects of acupuncture. 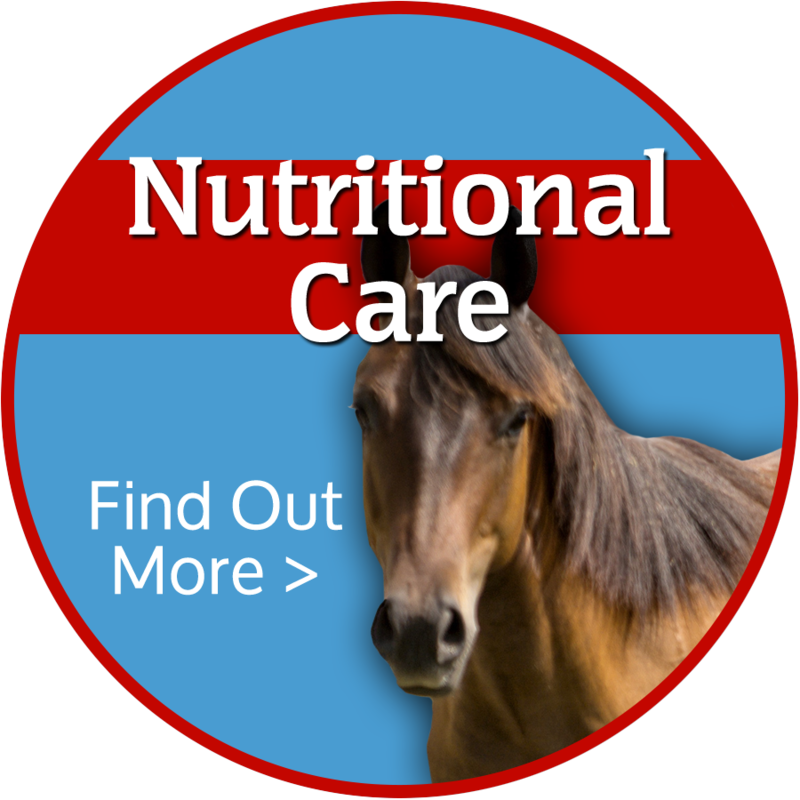 Your veterinarian will adjust the treatment, if needed, at your next visit. Acupuncture needles are sterile, so infection from the needle site is extremely rare. There may be mild bruising or bleeding from the needle site because there is a huge blood supply to the skin, although this is not common. In rare circumstances, an animal may pass out. 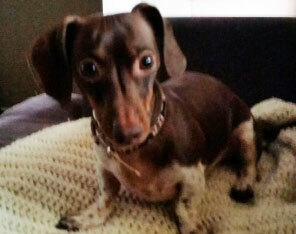 Any concerns that you have about the treatment should be discussed with your veterinarian. Are there circumstances in which acupuncture should not be performed? Acupuncture should not be performed in animals that are overly sensitive and is used with caution if the animal is pregnant. I charge by time, not modality so for example, if I perform chiropractic adjustments and laser in the same session, there will not be two different fees. This allows me to choose the best modalities for that patient that day without the owners worrying about additional costs. Do you do farm calls for horses or must I bring them to you? It really depends on the location. I would be willing to drive further for multiple horses. Otherwise, people bring them to my house. Where are you located for pet appointments? I appointments in my home or yours. I try to schedule appointments in an efficient manner so I will need to know where you live in order to schedule an appointment in your home. I do have restrictions on how far I will drive. In those cases people can bring their pet to my home. I do not work on Sundays, but may be available by appointment on some Saturdays.